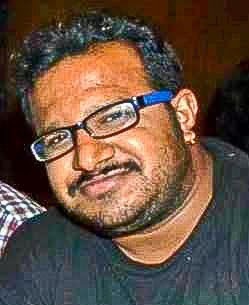 Vishnu is well known in the local foodie circles in Hyderabad as a person who has vast knowledge of street food in Hyderabad. He is one of the top reviewers of Zomato for Hyderabad, and a regular participant in the various food meets organized by the foodie clubs here. The word Ananda describes moments of bliss and happiness in life. 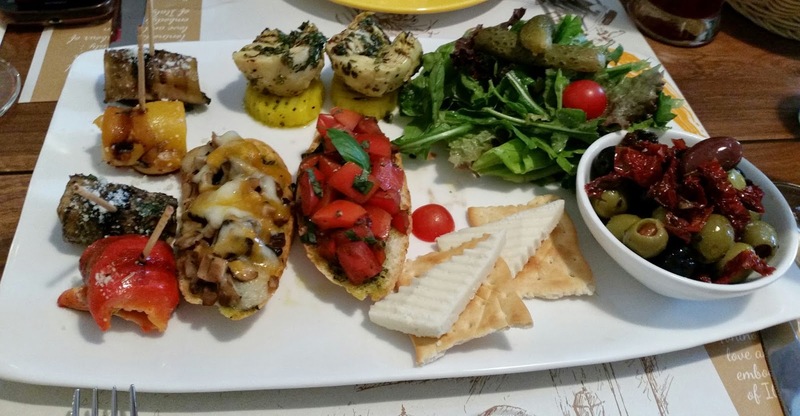 A perfect feast with delicious food is also bliss. 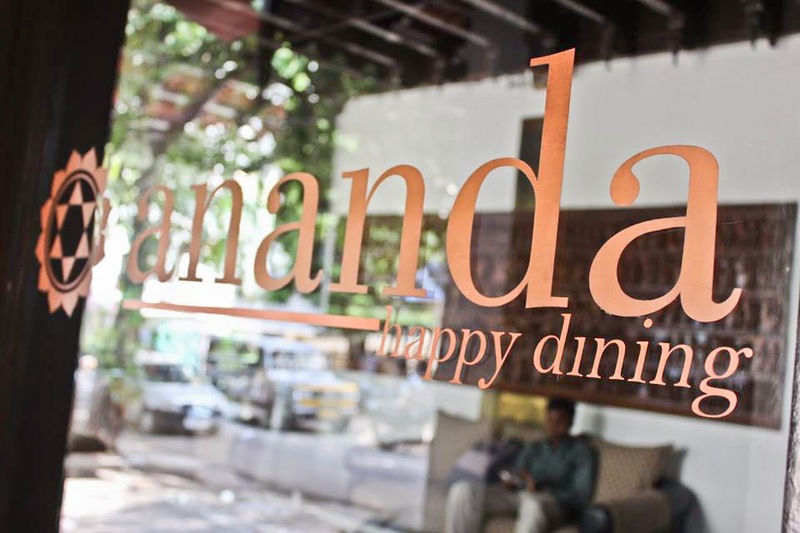 Ananda is the name of a newly opened south Indian restaurant in Film Nagar. 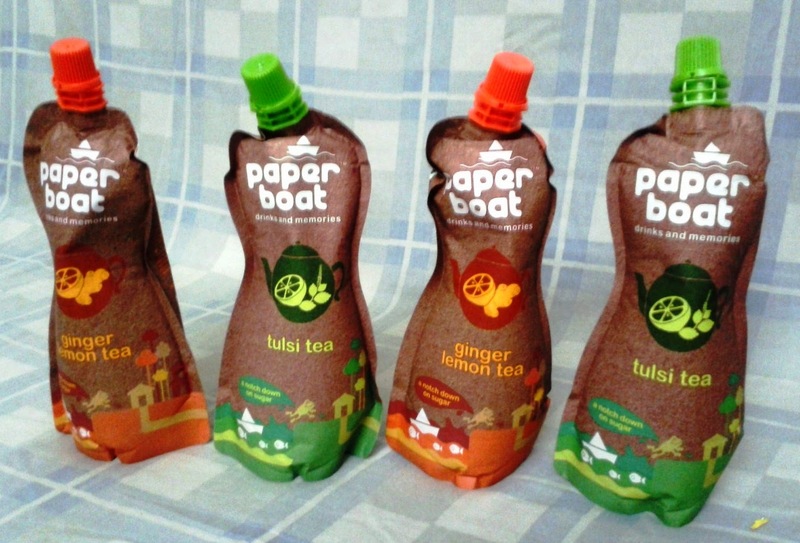 It’s all about the experience and joy of feasting and relishing the flavors of Andhra. 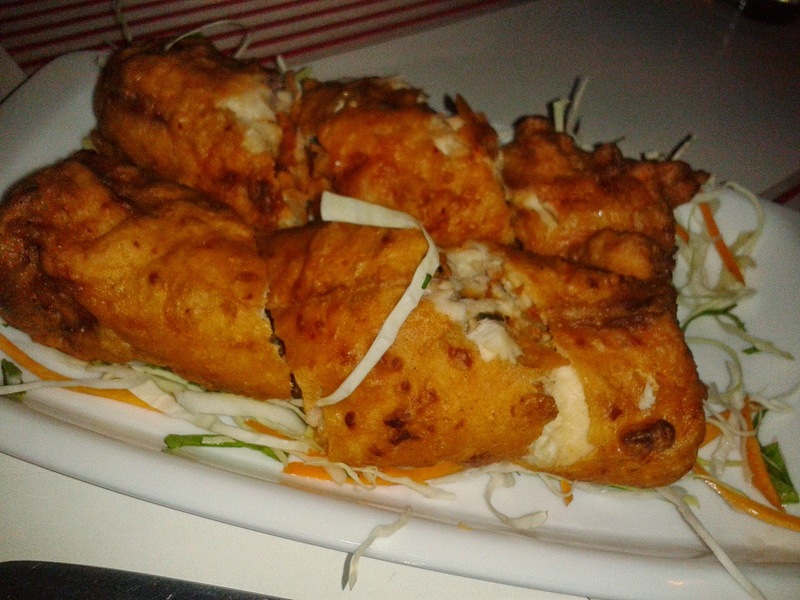 The restaurant is tucked inside a lane beside Sony showroom near MLA colony, Jubilee hills. The first impression it gives you is that of a home of wealthy rural gentry. 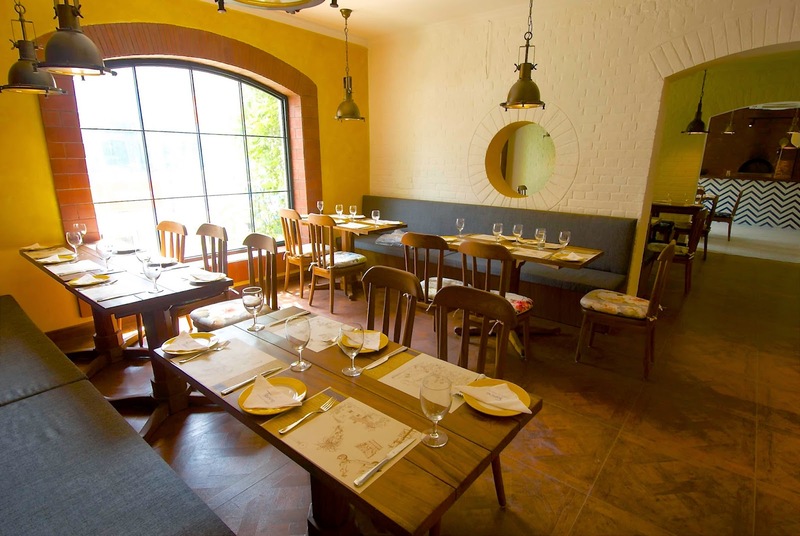 The stunning traditional ambience of the house is perfect for a restaurant and provides a unique backdrop for an Andhra meal. With the success of Soda Bottle Opener Wala in DLF Cyber Hub, Gurgaon, the Parsi cafe style restaurant under Mr. A.D. Singh's banner has opened yet another outlet in Khan Market much to the delight of the South Delhi residents. Invited for the launch party, the experience was simply phenomenal as we got to taste some authentic Parsi dishes while enjoying The Last Parsi - A Stand Up Special by Danesh Irani. Shanghai Chef 2 has introduced a range of new items to their menu. 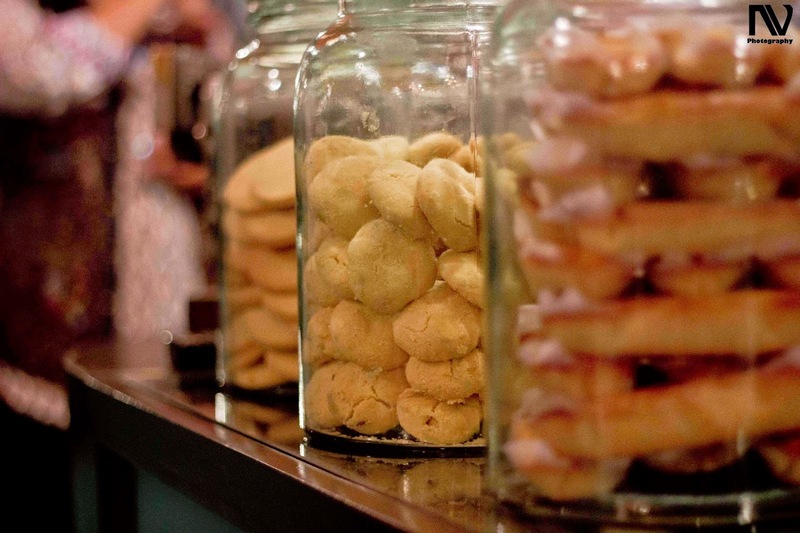 These have been included after studying in detail the feedback of current frequenters as well as looking at delicacies from Thai, Malay and other South East Asian food items which will enrich their current offerings. The new items include starters as well as main course. I had the opportunity of attending a tasting session for these new items on the menu. After completing a successful 10 years in M.G. 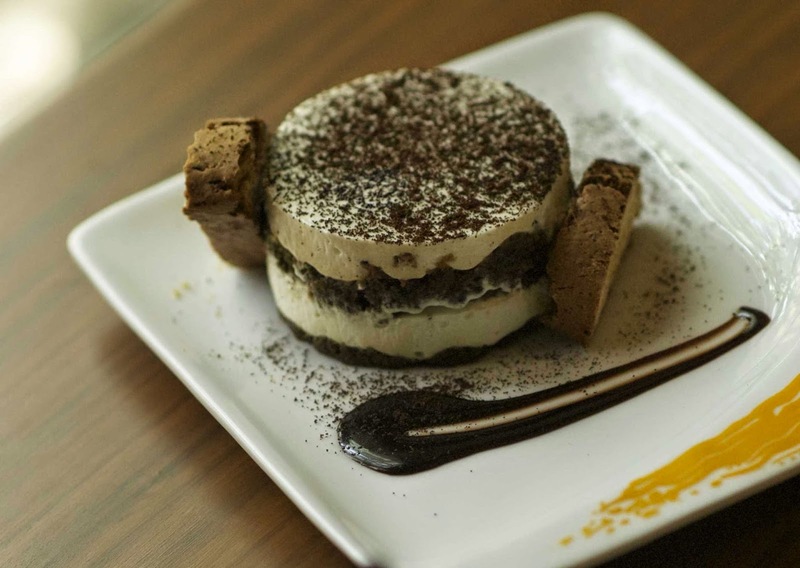 Road, Tonino owners Parmeet Singh and Simran Sawhney unveiled a new Italian cafe themed extension in Connaught Place, Caffe Tonino, which will be more of an economical hangout spot rather than a fine-dine one. With renowned executive chef Suman Sharma overlooking both the restaurants, the cafe will serve quintessentially Italian cuisine with a twist of continental flavours to suit the palate of the young Delhi crowd. The place is exquisitely designed with long winding staircases, voids and arches to create a romantic but a chirpy Tuscan ambience. Though it retains the no-nonsense setting of the fine-dine restaurant, the cafe has giant glass windows overlooking the road, where one can sit and leisurely sip a cup of coffee, describing its cafe concept. The white brick walls, which sharply contrast the wooden polished furniture, are adorned with quotations from movies as well as picture frames showcasing the remarkable Italian architecture. Invited for a blogger's table a few days before the launch, Executive Chef Suman Sharma's special tasting menu consisted of a mix of Italian delights as well juicy American burgers and delicious desserts. We started off with the drinks first; though the cafe hasn't got its bar license yet, they serve some delightfully refreshing mocktails and aromatic cups of coffee. The Beet's Beauty was my personal favourite; not only is it healthy but also tastes better than most of the other healthy products. 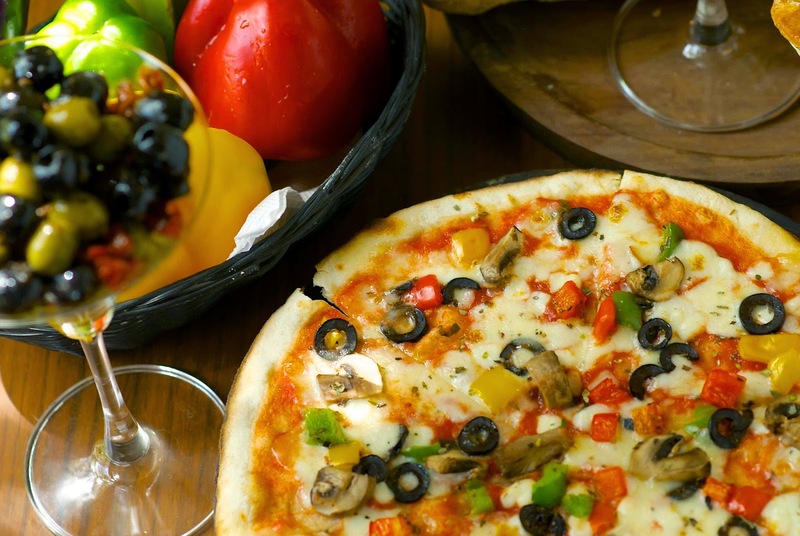 For most Indians, Italian cuisine directly translates to pizzas. Caffe Tonino, like its parent restaurant serves some mean wood fired pizzas. The cafe uses a white wood-fired oven, in which the pizza remains clean from ash, while retaining the smoky flavour which is loved by all. Laden with cheese and meat, the thin crust is stable representing a proportionate ratio between the base and the toppings. Their pizza sandwiches too are great and come with a good filling in between which counters the dryness of the crust. Though the Tenderloin Burger served was a bit smaller than what I expected, it was pretty filling and juicy, with the meat patty inside retaining the flavour and taste of the sauce, the mark of a good burger. There is also a similar burger in the chicken and vegetarian variety and although I didn't try it, the dish was quite well received. The meal concluded with desserts, the Arabian Honey Cake and the Tiramisu. Rich with a honey caramel and almond topping, the Arabian Honey Cake is a middle eastern pastry and was made to perfection while the Tiramisu was thick, creamy and had a sublime coffee essence.